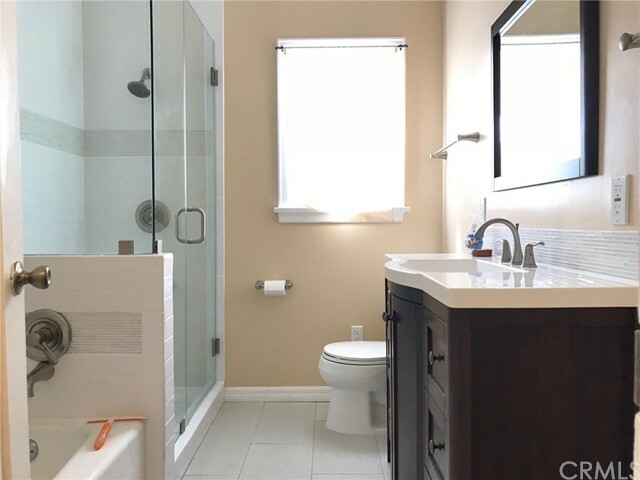 3 beds | 2.00 baths | 1,563 SQ.FT. 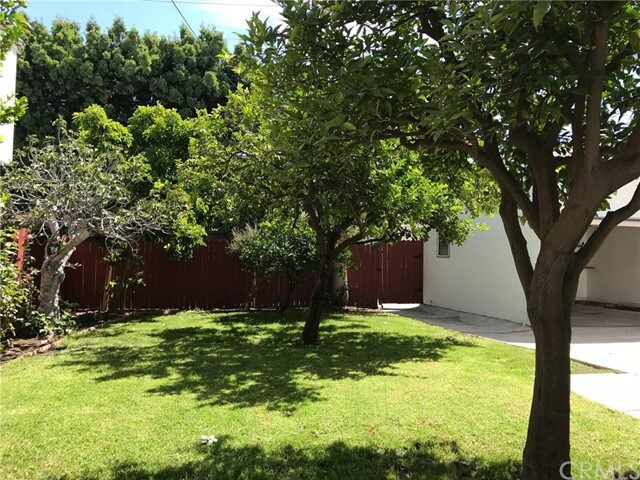 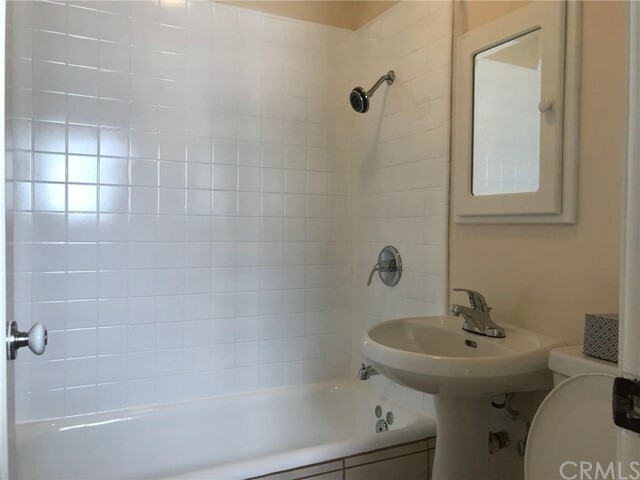 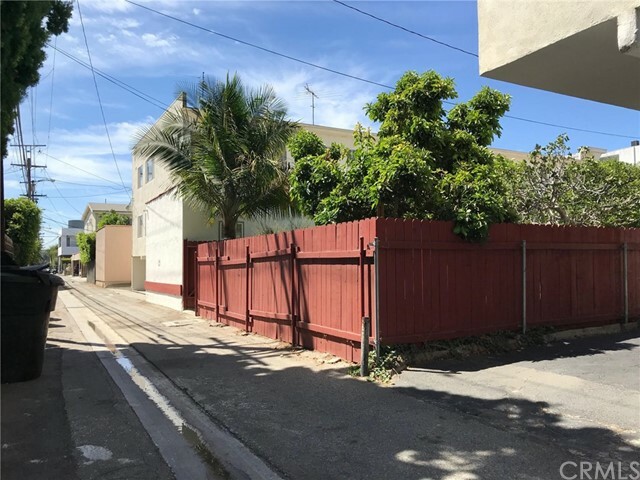 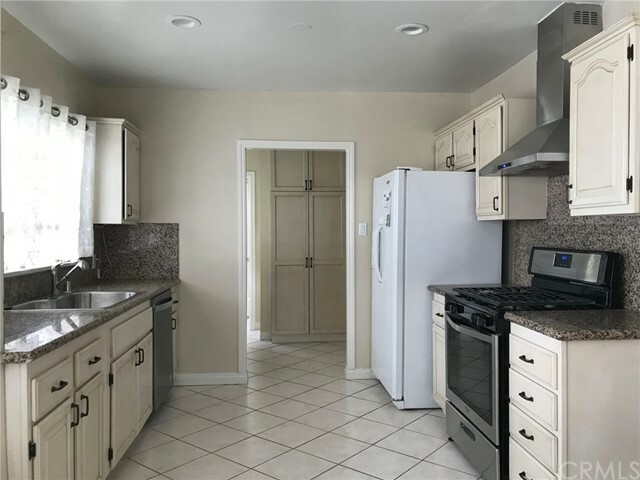 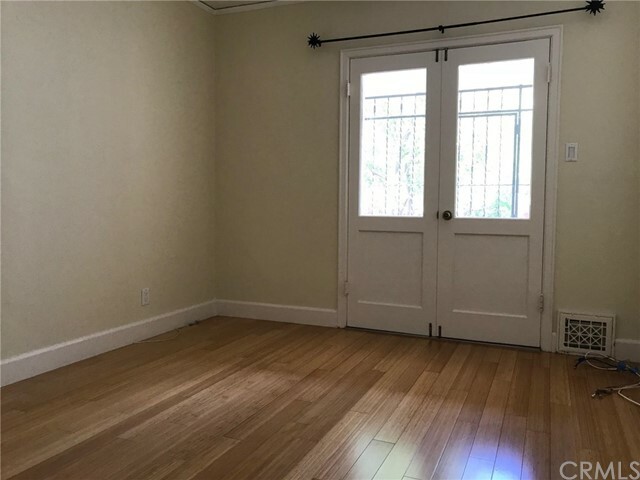 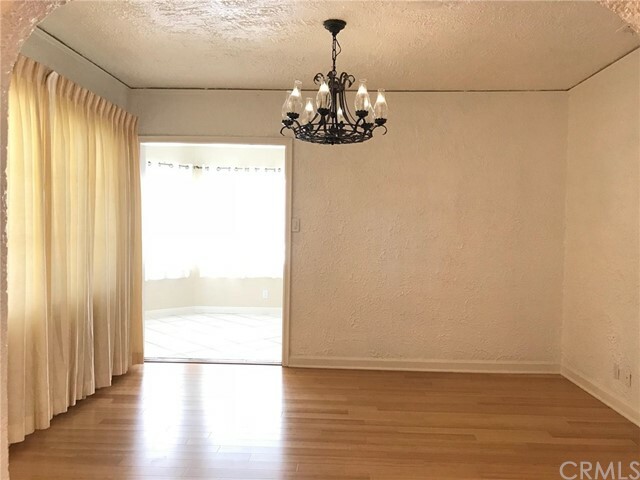 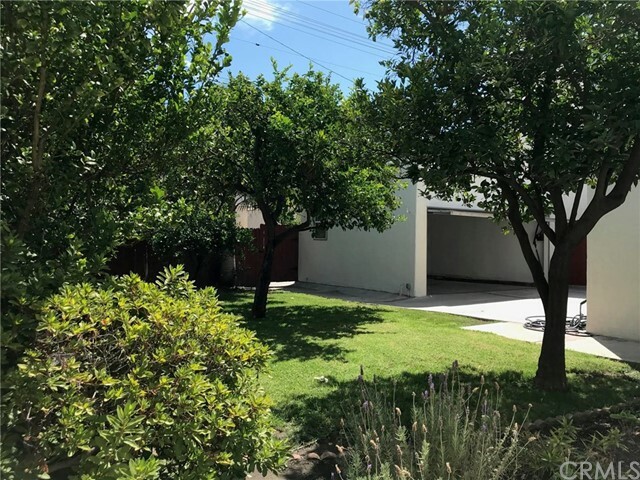 Located in the heart of Beverly Hills, this classic Spanish style 3 bedroom single family house comes with a huge backyard with mature fruit trees. 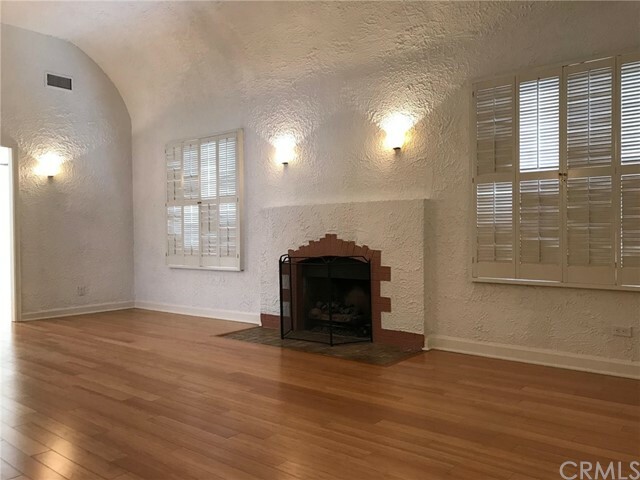 Upon entry, there is a spacious living room with high curved ceilings and a fireplace. 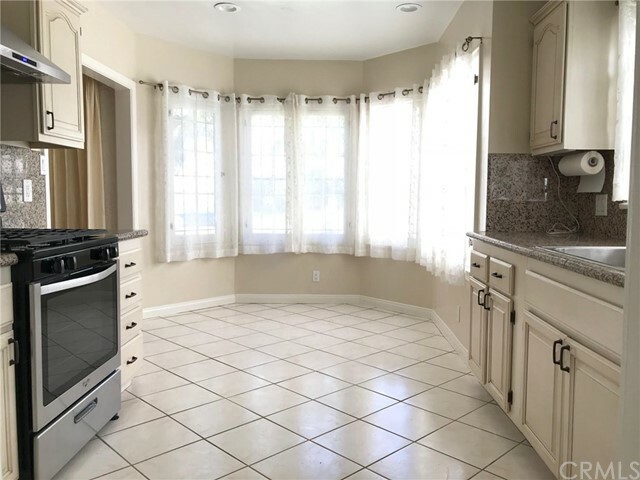 There is a formal dining room, upgraded kitchen with separate breakfast room. 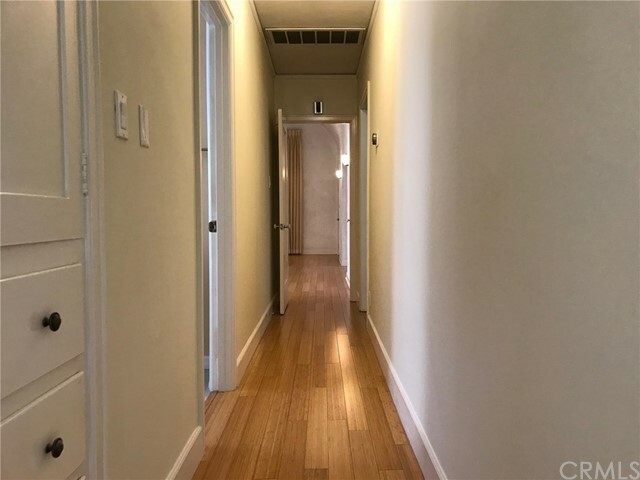 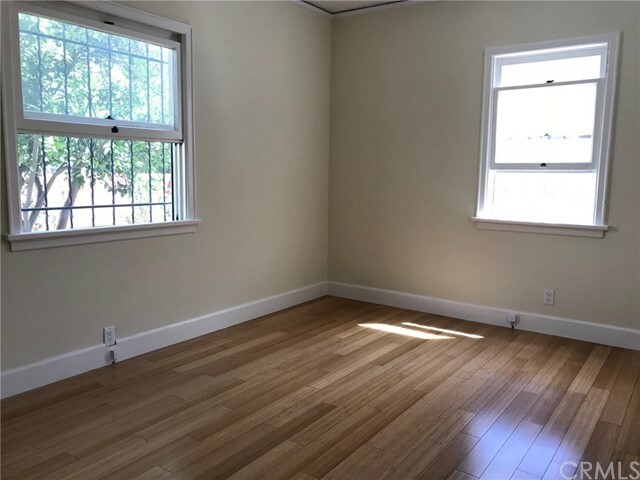 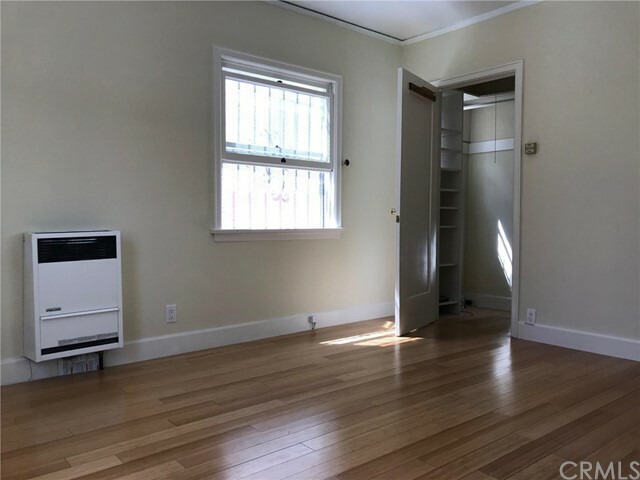 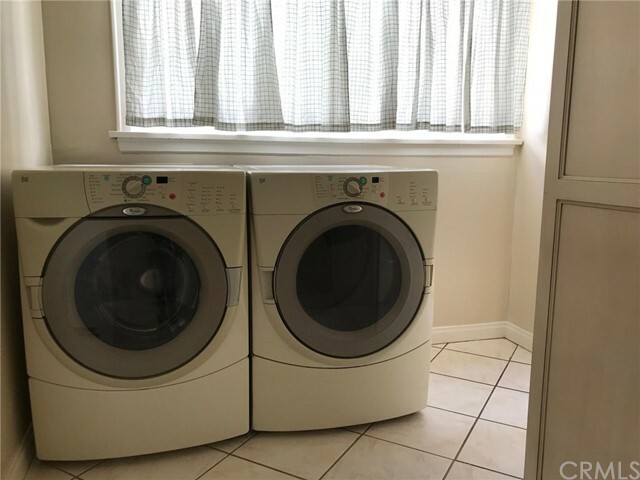 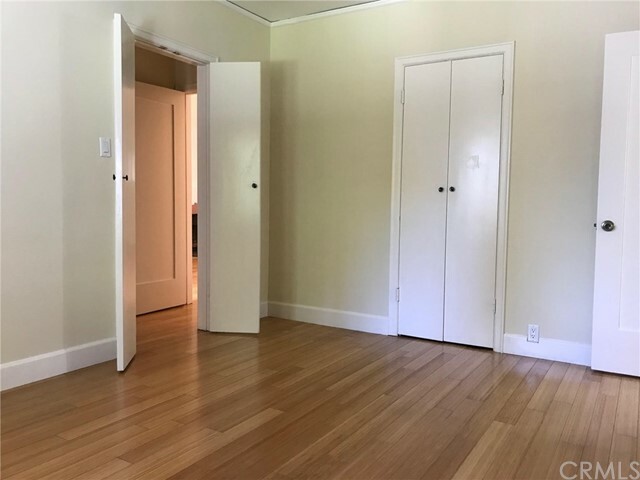 Other features include beautiful new bamboo floors throughout, fresh paint, updated bathrooms, solar panels and electric car charger. 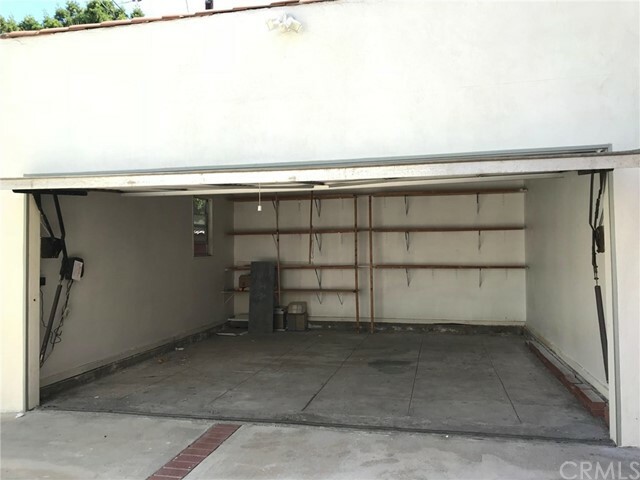 Long drive way leads to a standard 2 car garage. 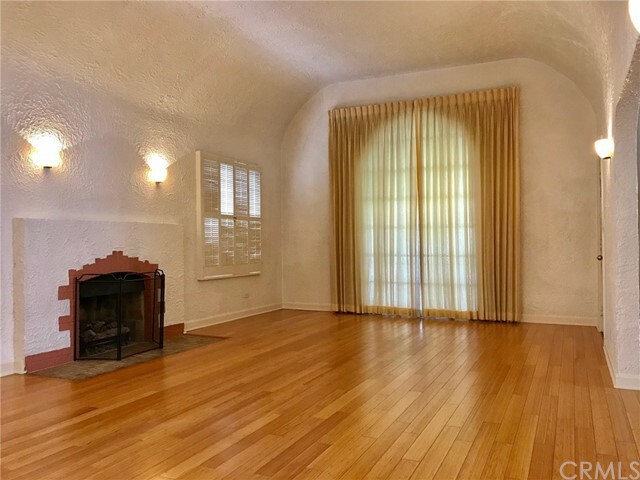 Close to all Beverly Hills restaurants, shops and award winning Beverly Hills schools.